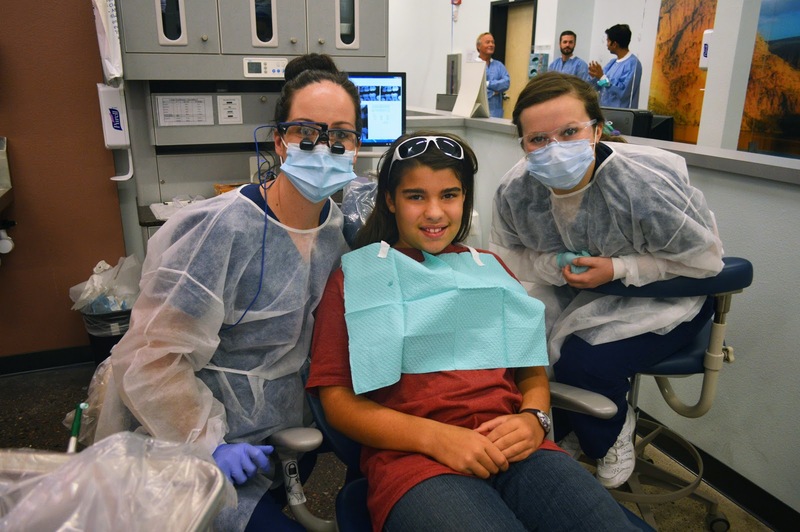 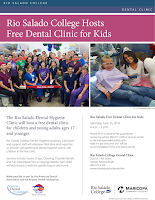 Rio Salado College | RioNews: Rio Salado Free Dental Clinic for Kids June 25! 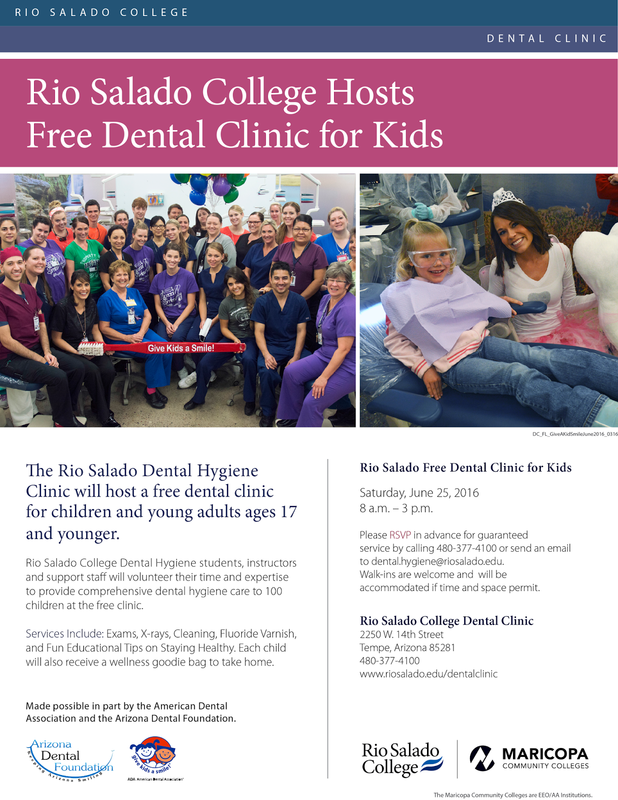 Rio Salado Free Dental Clinic for Kids June 25! The Rio Salado Dental Hygiene Clinic will host a free dental clinic for children and young adults ages 17 and younger Saturday, June 25, 8 a.m. to 3 p.m.
Rio Salado College Dental Hygiene students, instructors and support staff will volunteer their time and expertise to provide comprehensive dental hygiene care to 100 children at the free clinic. 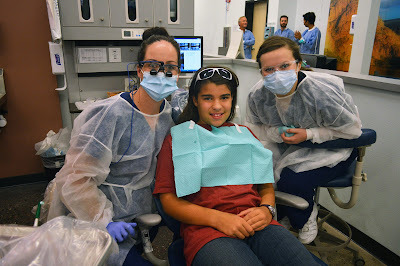 This clinic is made possible in part by the American Dental Association and the Arizona Dental Foundation. 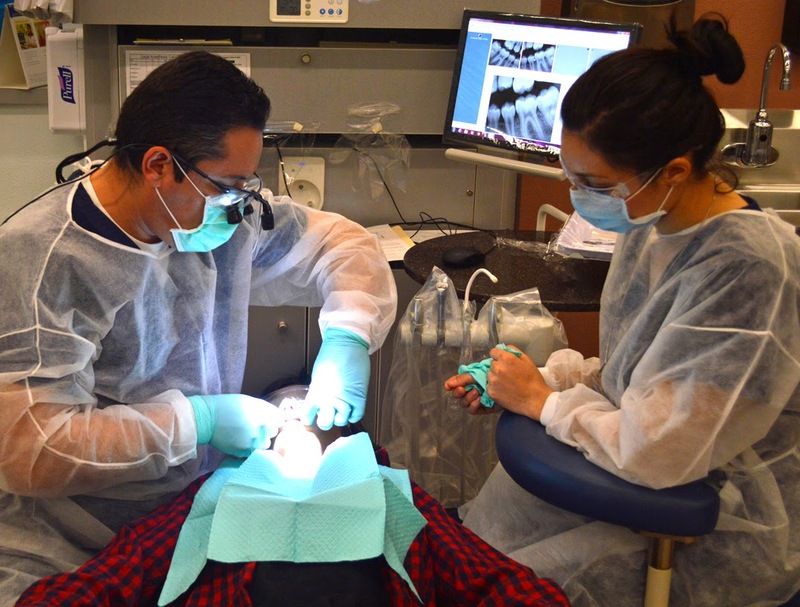 Interested in a Dental Career? 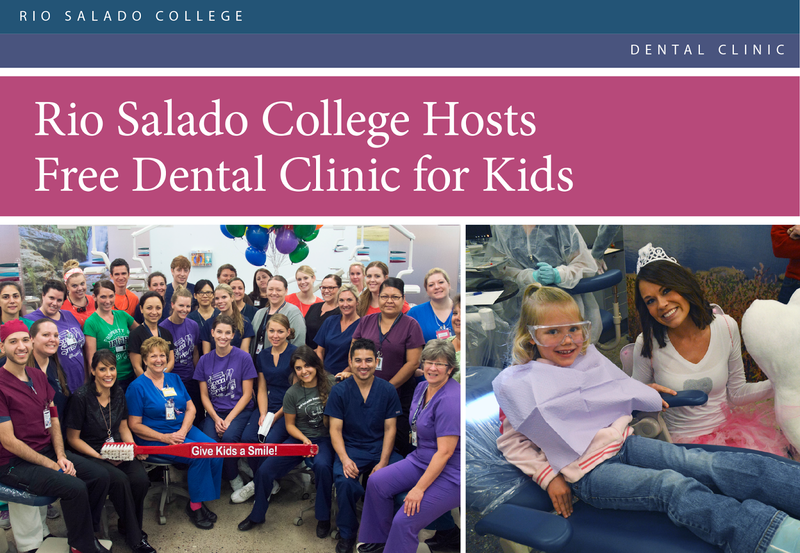 Visit this web page to learn more about our dental hygiene and dental assisting programs, and how we can help you get started!